Billy Kay - Billy Kay is a writer, broadcaster and language activist. Born in Galston, East Ayrshire, Scotland in 1951, he studied English Literature at the University of Edinburgh. 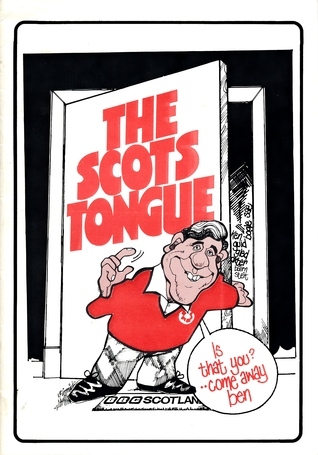 He is best known for his study on the history and current status of the Scots language, Scots: The Mither Tongue (1980), which became the basis for a television series broadcast in 1986.